We’ve rounded up more staff recommendations of their favourite books of the year, and what they’ll be gifting to themselves and others this Christmas! Read more below, and part 1 here. Here’s my three picks of the year, across fiction, non-fiction and children’s books -offering emotion, escapism and entertainment respectively! The Choke – It’s not often you come across a character you care so deeply about as you do Justine, who stays with you long after you’ve finished this wonderful book. A harrowing but totally compelling read. 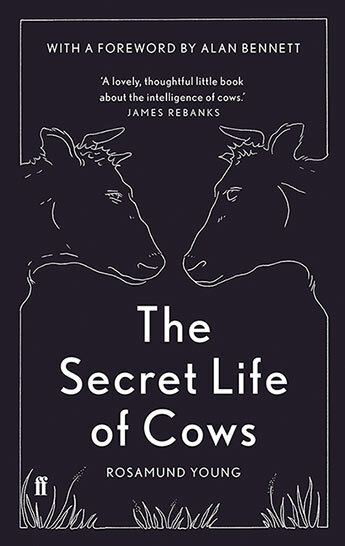 The Secret Life of Cows – sweet, bucolic escapism. Bovine therapy for the stressed & anxious. A book everyone should read this year & that I’ll be gifting widely is the Booker Prize Winner. I was incredibly surprised by Lincoln in The Bardo – George Saunders, after the confusion of knowing where it was going the in the first couple of chapters, I was mesmerized, I absolutely loved it, as a prolific reader it is hard to find a book that surprises and engages. I loved the format, I thought that reading it like a play really worked, I loved how the author captured incredible depth of emotion in the character of Abe Lincoln, I can only wonder at such a nightmare. I thought the prose and language were terrific and I really was drawn into the 18th century. I can see why this is doing so well. I liked it so much I have just bought it on Audible to hear it read! 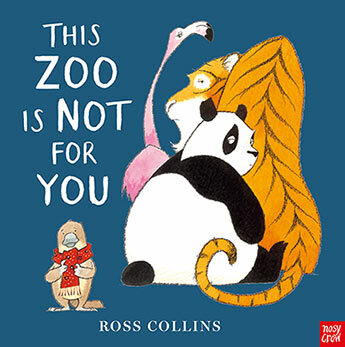 For kids, THIS ZOO IS NOT FOR YOU has been an absolute hit in our house with my 5 year old grandson, he knows it off by heart and has taken to give a little speech on ‘being kind’. its really well written, the illustrations are great, and the balance is just right with the message. This year I’m secretly hoping someone might gift me Hugh Fearnley-Whittingstall’s More Veg! As a vegan I devour these books and would love this one. 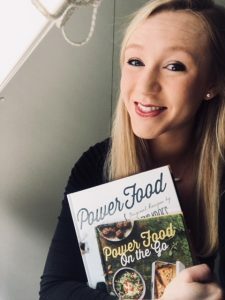 – Love Power Food , and the new snack-sized Power Food on the Go by the gorgeous Rens Kroes. If you’re out Christmas shopping, I’d highly recommend these for any fit, young aspiring foodies in your family. 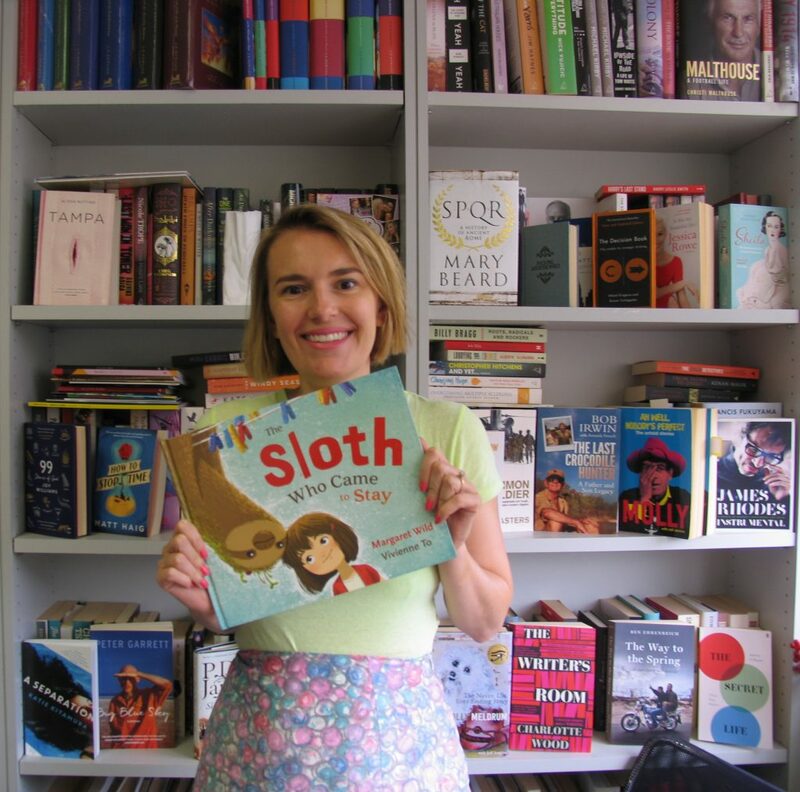 My kids book of the year is the gorgeous picture book The Sloth Who Came to Stay from the award winning Margaret Wild and Vivienne To. 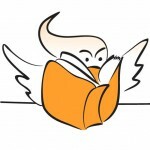 I’ve got a 2½ year old boy who devours books at a rate of knots. I particularly loved reading this one to him this year which is all about slowing down and enjoying time with your family. Plus it happens to feature one of the cutest animals on earth, the sloth. International pick of the year, and a huge publicity team favourite, is Conversations with Friends by Sally Rooney, while my local pick of the year is The Choke by Sofie Laguna – compelling, lyrical and devastating, this is a stirring novel that cements Laguna’s place as one of Australia’s best novelists. For foodies, look no further than my Murdoch Books pick of the year – Poh Bakes 100 Greats. 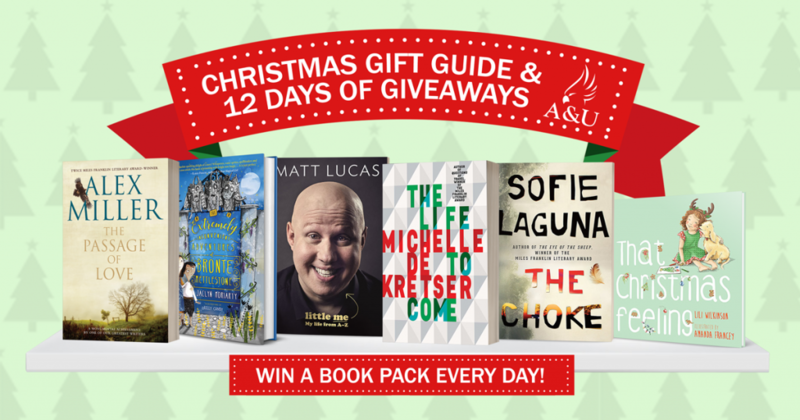 Check back for more staff suggestions next week, while for the chance to win a HUGE book packs featuring our fave books of the year, visit our special gift guide on our website. For an alternative gifting suggestion, why not give the gift of literacy, by supporting the incredible work of the Indigenous Literacy Foundation.